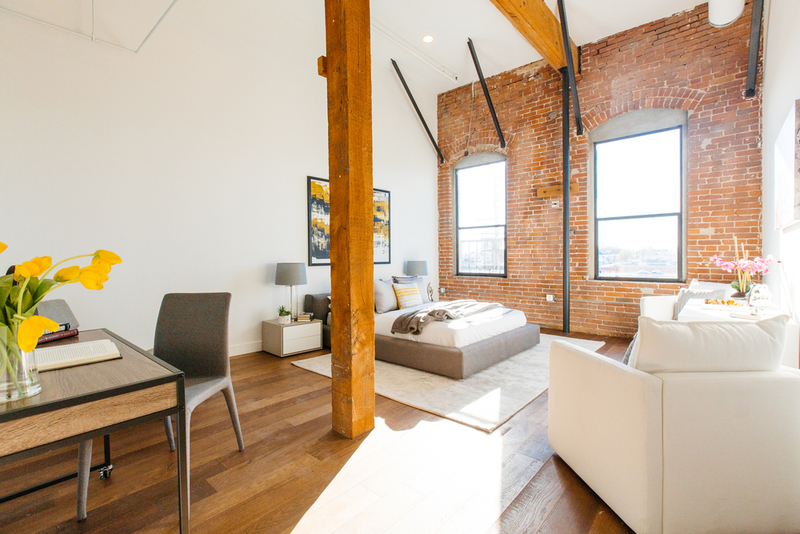 Art House Lofts merge classic stylings with contemporary stylings to elevate your space to the next level. Find a UNIT that fits your lifestyle. Each of the 53 one-of-a-kind units comes with gorgeous walk-in showers, 12 to 14 foot ceilings, and a full range of stainless steel appliances for comfortable living. 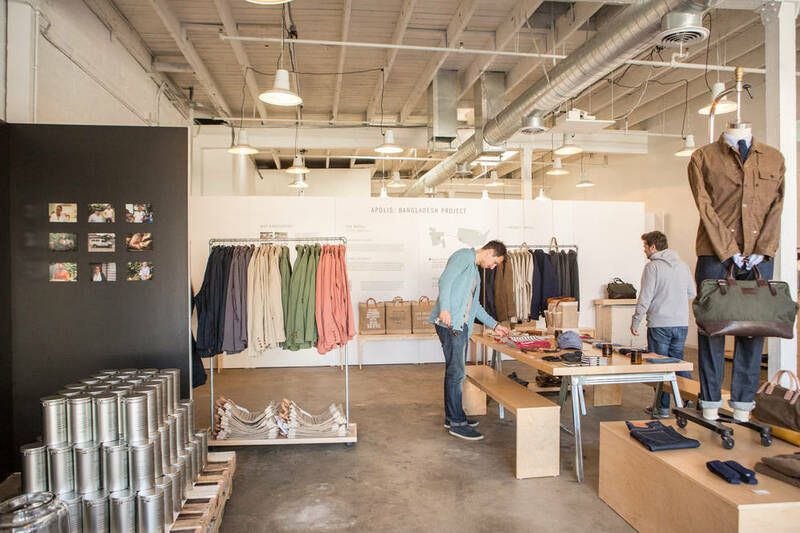 For businesses, Art House Lofts offers multiple layouts, high-speed internet, and flexible lease terms to help maximize any company's efficiency and concentration. 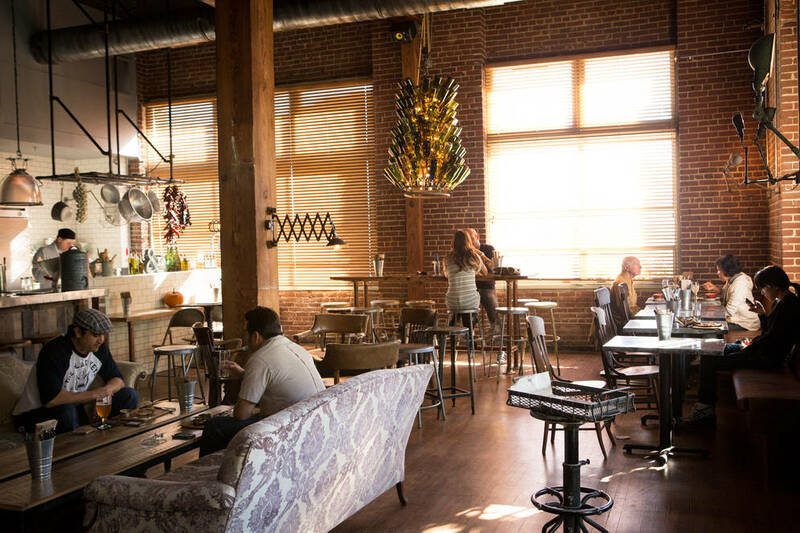 Conveniently located in the South Arts District, Art House Loft is in walking distance to Stumptown, Bestia, and other popular downtown attractions. 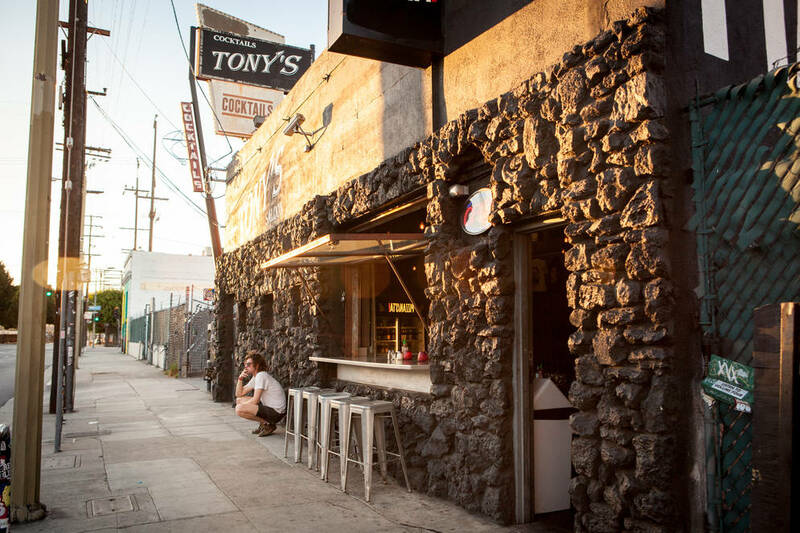 Encompassing creative and industrial architecture, Art House is a 53-unit, four story, live/work brick factory building located in the South Arts District of Downtown Los Angeles. With newly renovated units complete with top of the line appliances, enjoy a true loft feel that mends old with new amongst a community of artists, freelancers, writers, and visionaries. 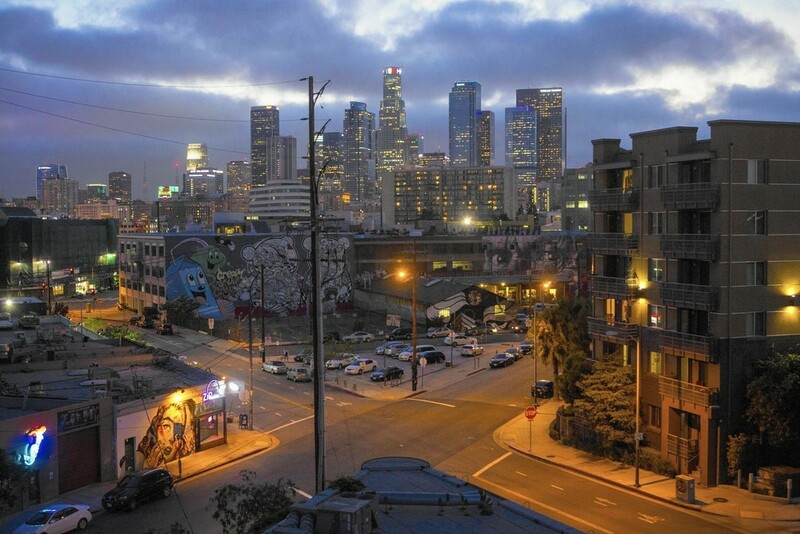 As the name suggests, Downtown's Arts District buzzes with creative energy and artistic merit. 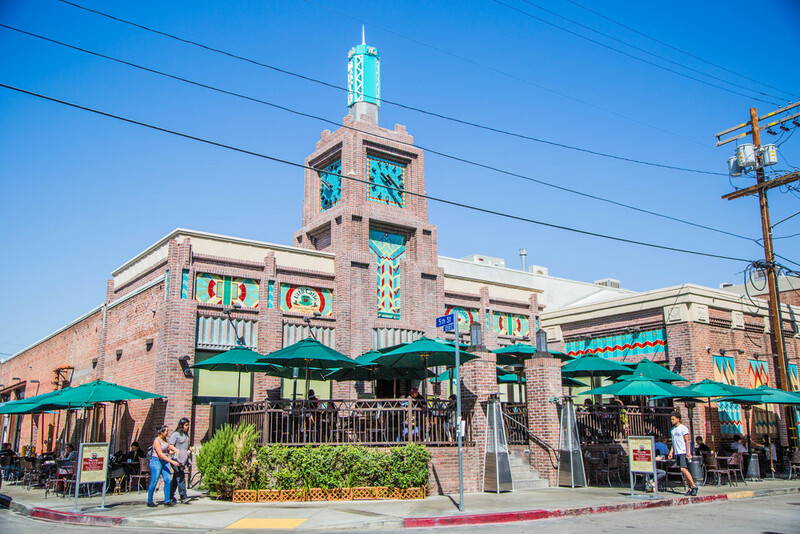 Amongst the colorful murals that adorn it, the Arts District consists of popular dining establishments, coffee shops, and boutique stores. Stumptown Coffee, Bread Lounge, Bestia, American Tea Room, and the soon to be open SOHO House are all conveniently in walking distance of Art House. Sign up with your email address to receive news and updates in your building. *We always respect your privacy. © 2016 Art House Lofts. 1200 South Santa Fe Ave. Los Angeles, CA 90021.